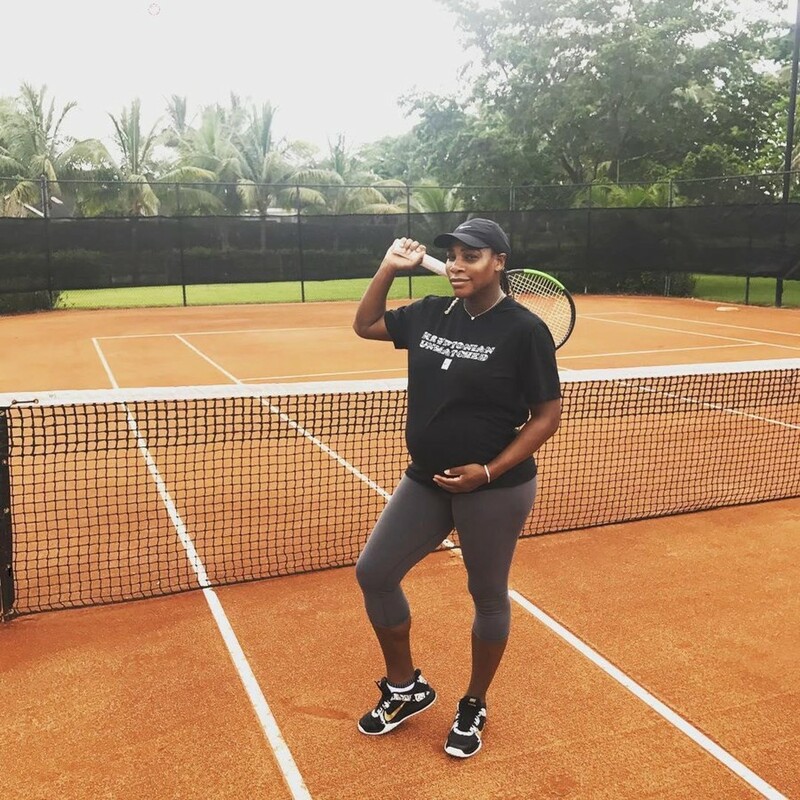 Serena Williams has given a heartfelt account of how she nearly died giving birth to her daughter Olympia. She says the experience inspired her to fundraise for charities supporting mothers who endure difficult childbirth. 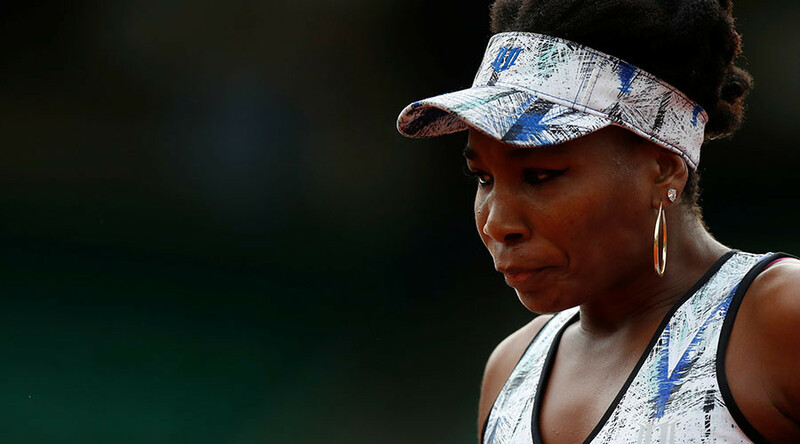 The 36-year-old won the Australian Open while eight weeks pregnant but she detailed to CNN how she was bedridden for six weeks after Olympia was delivered by emergency C-section. 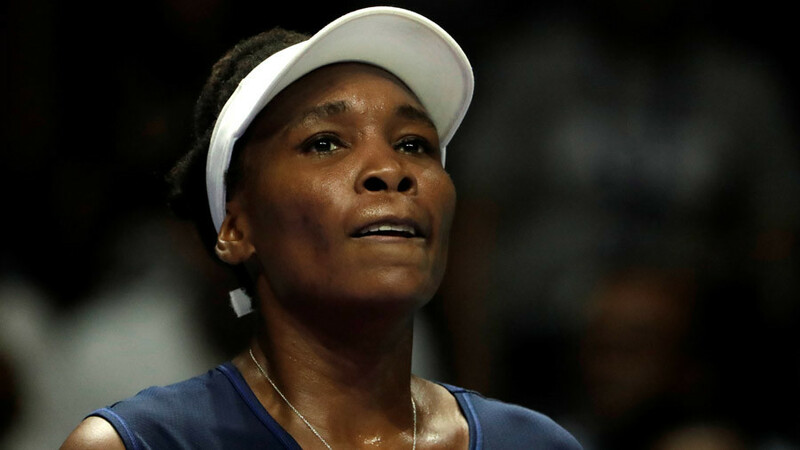 Williams was then rocked by health problems stemming from the difficult birth, including a pulmonary embolism and a host of surgeries to prevent blood clots spreading to her lungs. "I almost died after giving birth to my daughter, Olympia. 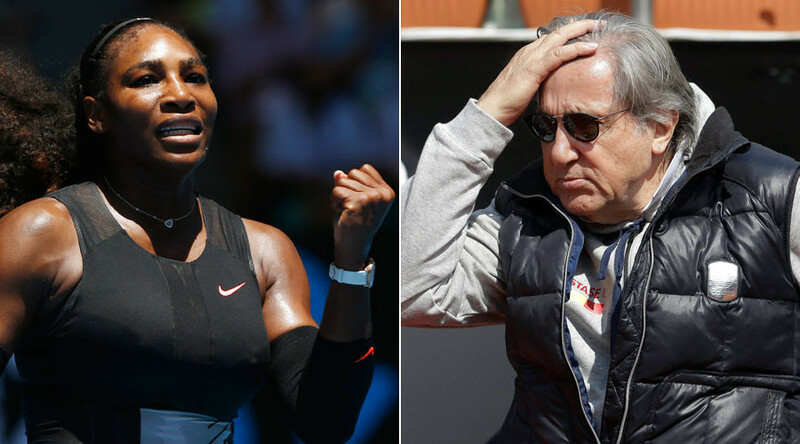 Yet I consider myself fortunate," the multiple Grand Slam winner said in the article published on the CNN website. The tennis ace plans to work hard to help those less able to afford access to such care. According to the Centers for Disease Control and Prevention, black women in the United States are over three times more likely to die from pregnancy or childbirth-related causes than other races. But this is not just a challenge in the United States. “Around the world, thousands of women struggle to give birth in the poorest countries. When they have complications like mine, there are often no drugs, health facilities or doctors to save them. If they don't want to give birth at home, they have to travel great distances at the height of pregnancy. Before they even bring a new life into this world, the cards are already stacked against them,” Williams said.